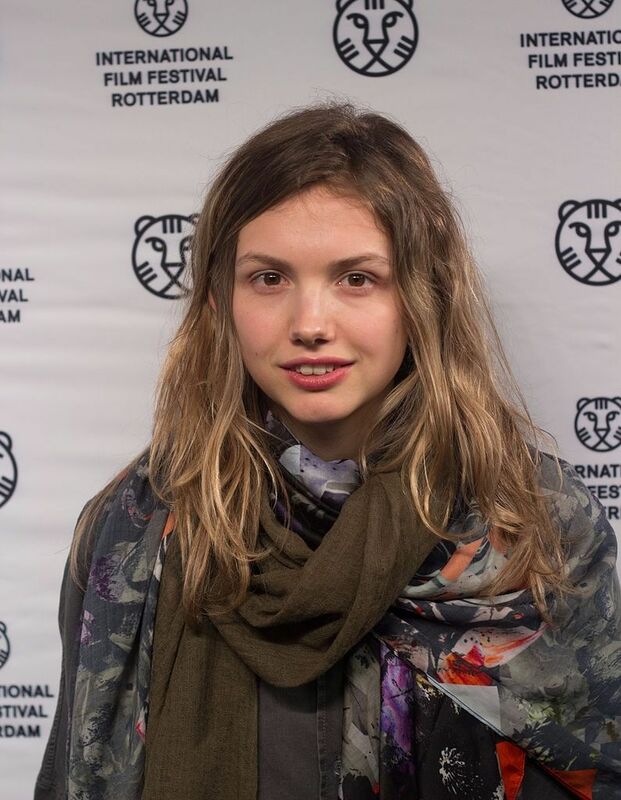 Hannah Murray (born 1 July 1989) is an English actress best known for portraying Cassie Ainsworth in the E4 teen drama series Skins (2007–2008; 2013), for which she was the recipient of a BAFTA Audience Award and Gilly in the HBO series Game of Thrones (2012–present), for which she has been nominated for two Screen Actors Guild Awards. 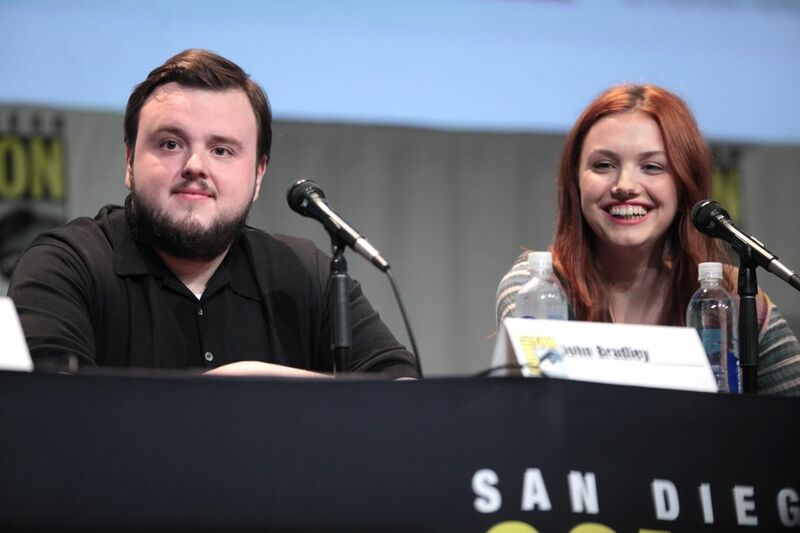 She has received praise for her performances in the Off West End play Martine (2014) and the film Bridgend. Read more on Wikipedia.